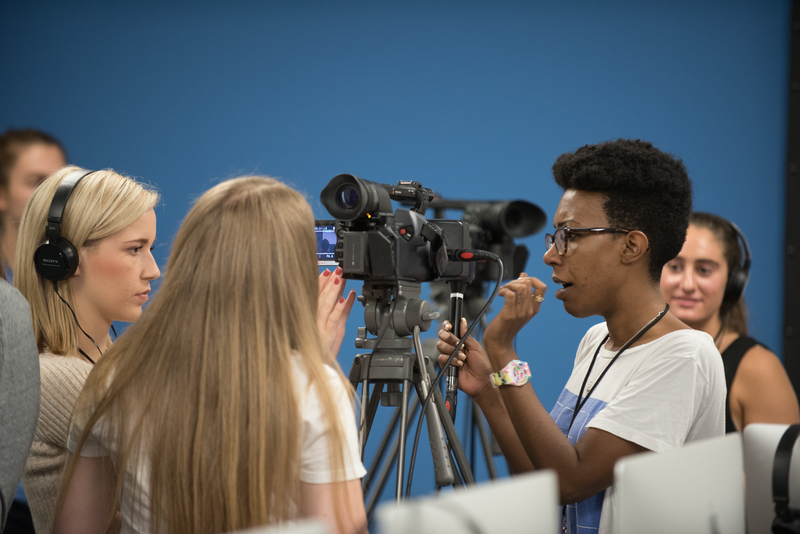 Journalism students are required to own the following equipment on the first day of the semester in which they are enrolled in a course that requires these devices and to keep that equipment in good working order. Those courses include but are not limited to JOU 3109C Multimedia Writing, JOU 3101 Reporting, JOU 3220C Visual Journalism and MMC 3260 Communication on the Internet. Have either a Macintosh or Windows laptop computer of sufficient power to run Adobe Premiere Pro. Any Apple laptop works fine, as do most mid-range Windows laptops and above. However, neither a Chromebook nor a tablet (such as an iPad) is sufficient. Check with each class. Microsoft Office is available free through UF Apps. Adobe Creative Cloud can be purchased through a student discount. In some advanced courses, you may be required to own or have access to more sophisticated camera gear or different software. Check the requirements for those courses.